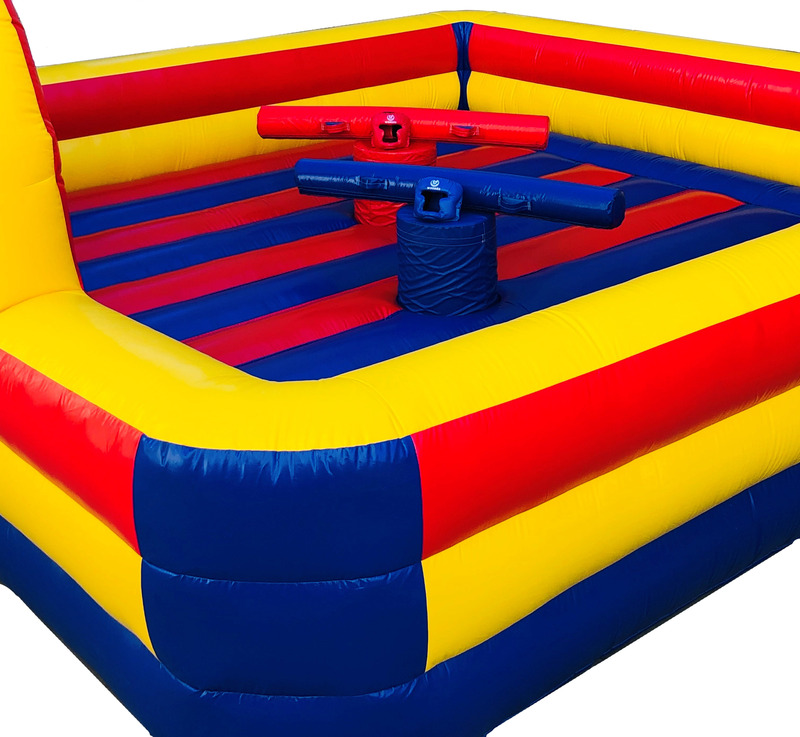 Our gladiator Joust is just like the famous TV show. This exciting and interactive game is perfect for children and adults. 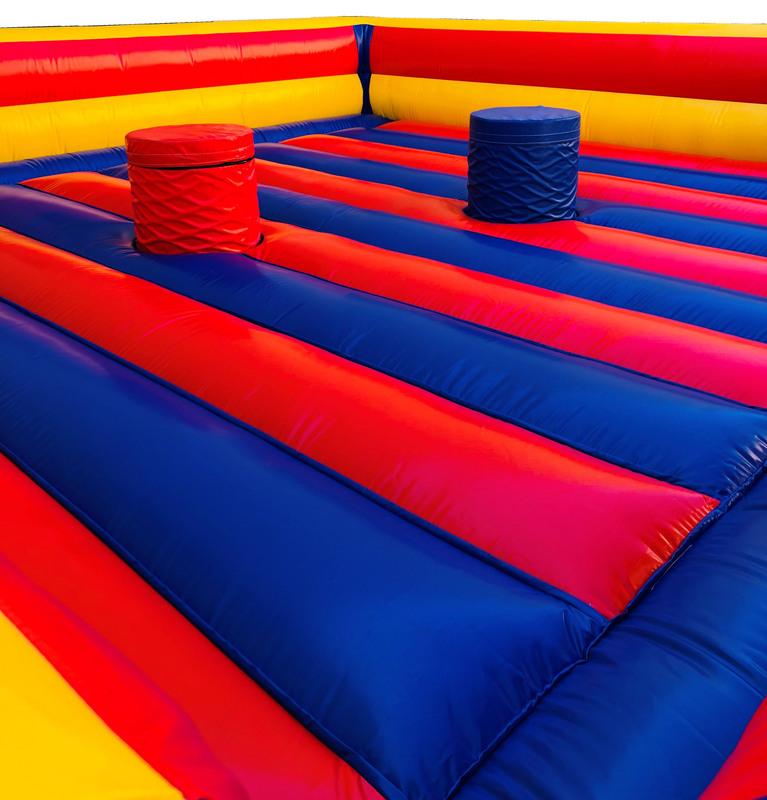 Our pedestals and poles are soft, to create a safe and fun game. How to play: Contestants use the soft joust poles to try and knock each other off the jousting pedestals. Knock your opponent off and become the winner! 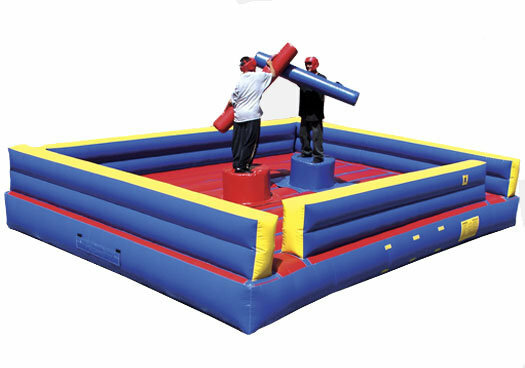 Includes everything needed - 2 pedestals, 2 head gear, and 2 joust poles. 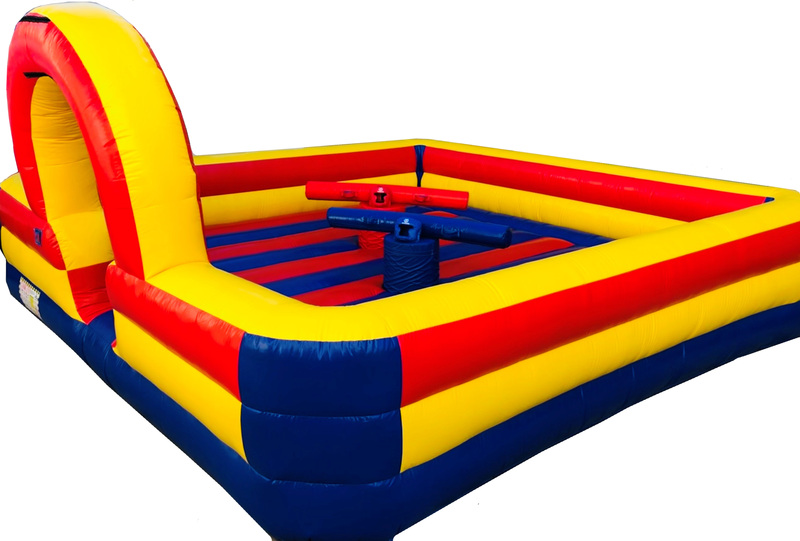 Below are actual pictures of our Joust.